Do any of you take the cakes out of the jar and flip it over?? or just remove the lid, empty out the dry vermiculite then leave it as is....?? 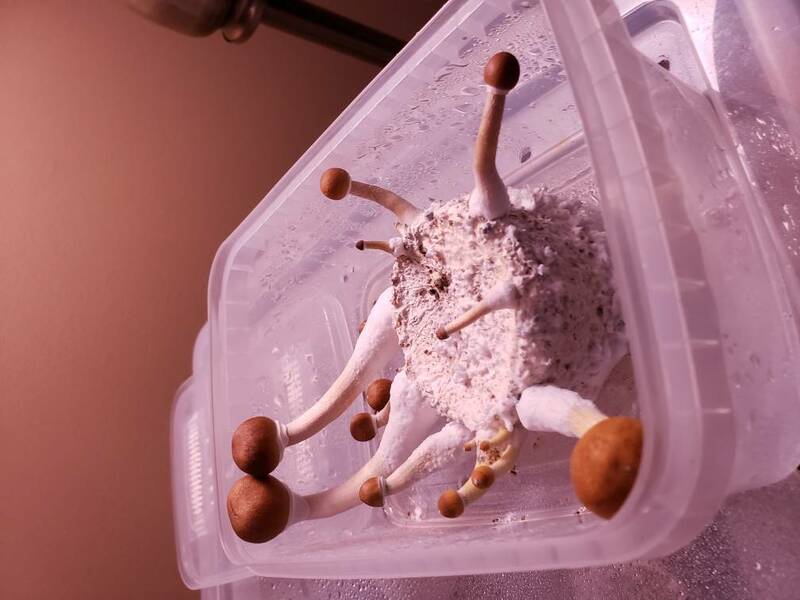 One of the remaining GT went crazy and colonized the dry vermiculite, should it be cut\scrapped off?? Or should I pop that one into the SGFC aswell? 4 have been soaked, rolled and put into my SGFC 3 days ago. 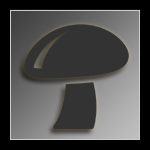 You're a Free Member now FilzShroom. I'll move this out to Magic for more views and commentary. Glad you've joined us! Welcome. Look for Chronic Tek in the Vaults/Archives. I think you'll really enjoy the method. 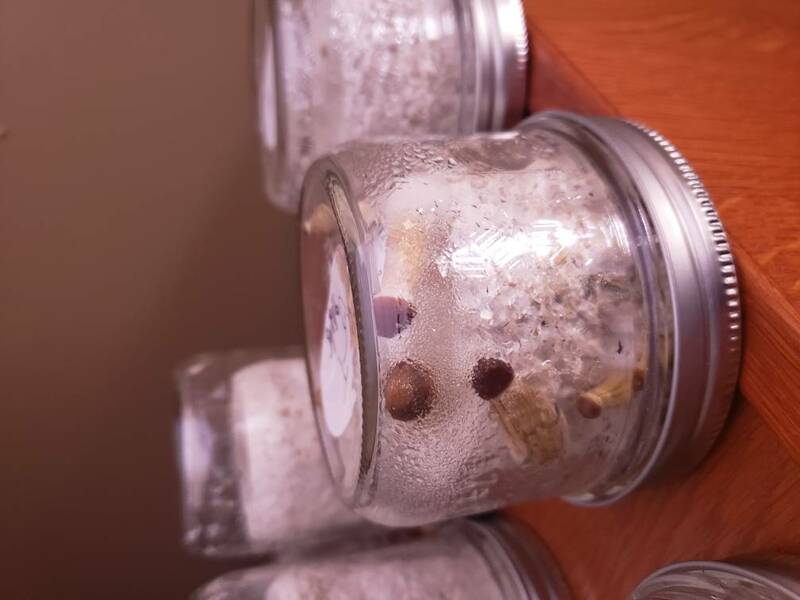 Its essentially Neglect Tek, except you place the cake in a slightly bigger jar so the mushrooms have a small amount of space to grow. No misting or fanning. This was thought up so that people could get usable prints from invitro grows, if that's something you're interested in. Edited by FilzShroom, 06 February 2019 - 02:31 PM. Nice! I like seeing invitro grows. I would only make 1 small suggestion. The cakes in the foreground aren't lying completely flat because the small height difference. That's a good thing, it allows air to flow in from the bottom. The jars in the background don't have that small bit of space underneath to allow for air flow. I like putting them (the upside down invitro jars) on a wire cookie cooling tray so they're sitting slightly off the surface like the jar that has pins, but that's just me. They sell em in the dollar store, just FYI. Maybe it doesnt make 1 bit of difference, maybe it does. Just food for thought. I'm currently trying 'PF TEK improved' as described in L.G.Nicholas's book. 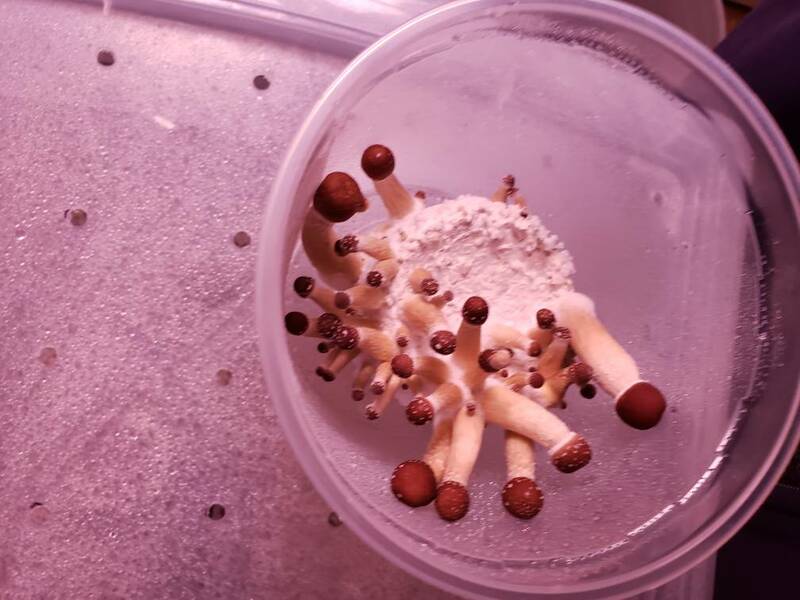 Simply leave the cake in the jar but cover the jar all around the sides so only the top gets light meaning there will be just as many mushies but over a longer period of time. Once colonised you simply break up the verm on top and keep it moist in a moist fc and expose to light 8hrs a day.... Seems to be working well so far.